Comic Frontline: New Justice Series Launches In June With Snyder, Cheung, & Jiménez! 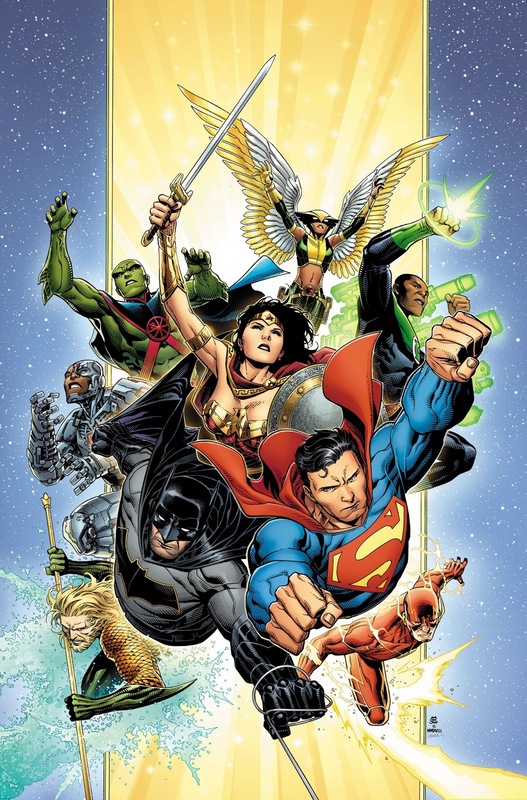 New Justice Series Launches In June With Snyder, Cheung, & Jiménez! Comics Legends Scott Snyder, Jim Cheung and Rising Star Jorge Jiménez Launch the Justice League into a Cosmos-Shaking Mystery! 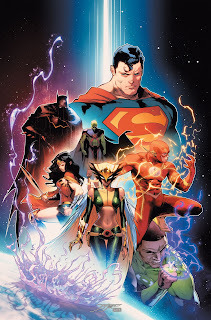 DC Entertainment continues to attract dynamic, top-name talent, announcing today that artists Jim Cheung (Marvel’s Young Avengers) and Jorge Jiménez (SUPERMAN, SUPER SONS) will join acclaimed writer Scott Snyder (DARK NIGHTS: METAL) in launching DC’s flagship JUSTICE LEAGUE comic book in June. Shipping biweekly, in JUSTICE LEAGUE #2 on June 20 by Snyder and Jiménez, the League is faced with an impossible decision…and now they must face the consequences! While Martian Manhunter and Batman attempt to recruit an old ally back into the fold, The Flash and Hawkgirl are blindsided by new challenges that could rewrite their mythologies! "I want to take the opportunity to say that the colorist Alejandro Sanchez is as important as the one in this team LEAGUE OF JUSTICE. We have the best characters in the comic book world! and I promise that we will give our best effort so that they look as fresh, dynamic and attractive as we can!" 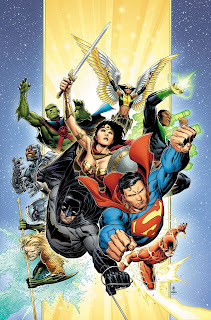 JUSTICE LEAGUE #1 arrives in stores June 6, followed by JUSTICE LEAGUE #2 on June 20. Below is a first look at both Cheung and Jiménez’ covers for their issues. Fans can also expect variant covers by Jim Lee and Scott Williams. 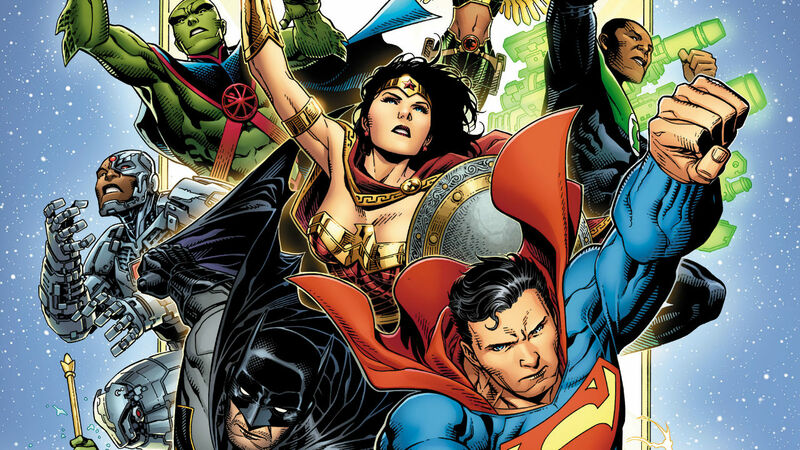 For the latest information on JUSTICE LEAGUE and all other DC news, check out Comic Frontline.